I absolutely love this product! 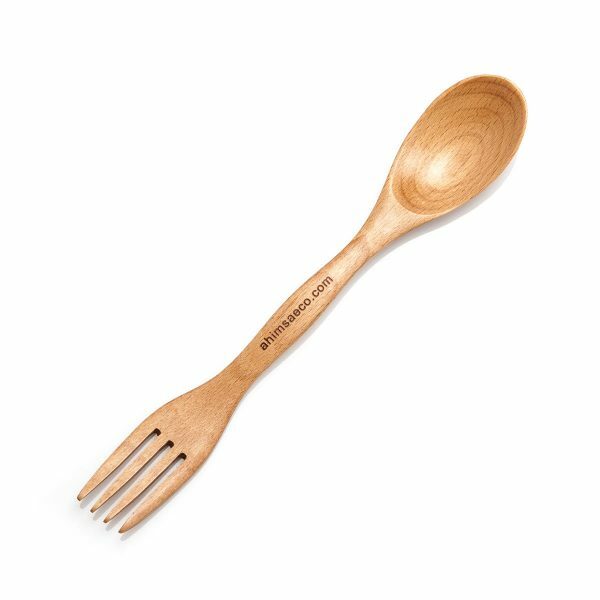 I not only eat with it but this product also makes for a wonderful small cooking spoon that allows you to taste your food hygienically (fork side). It’s made of durable wood, is smooth to the touch, and beautifully designed. What more can you ask for!?! Love the design, it’s beautiful and strong! Great for taking it everywhere and also keeping it in the kitchen. I bought 3, I keep one in my office, one at home and one for traveling and glad I did. Highly recommended!